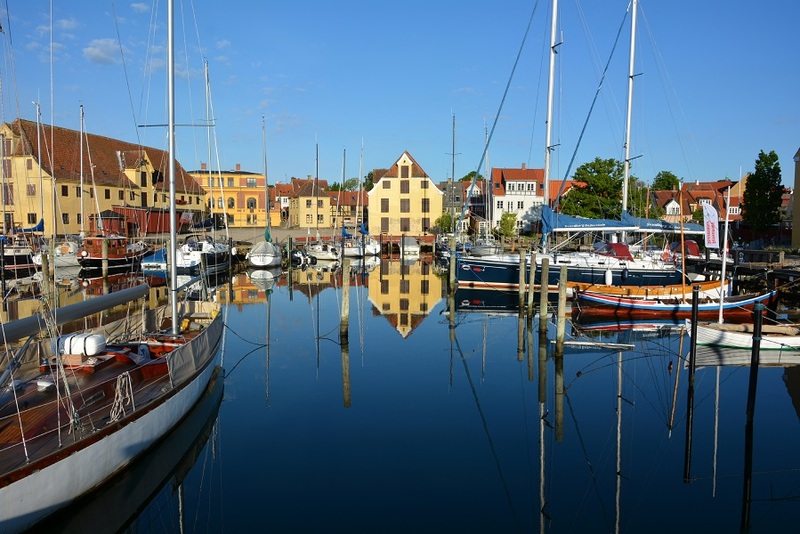 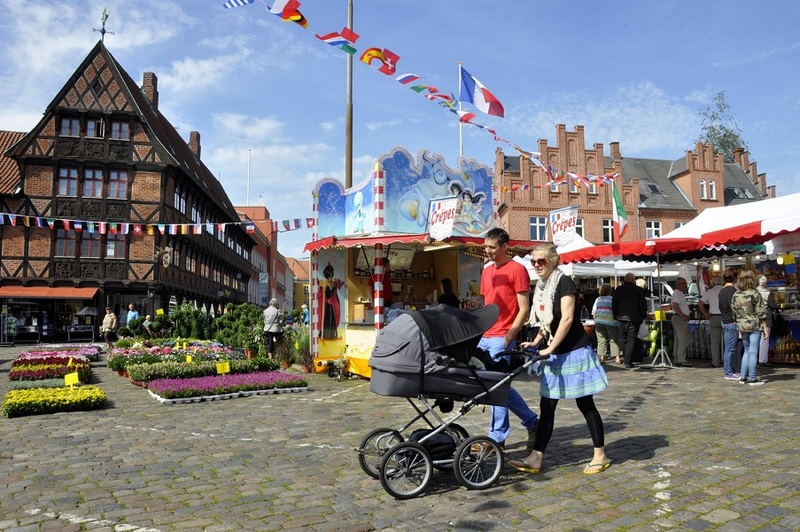 In the heart of Denmark – on the island of Funen – is the old maritime town of Svendborg. 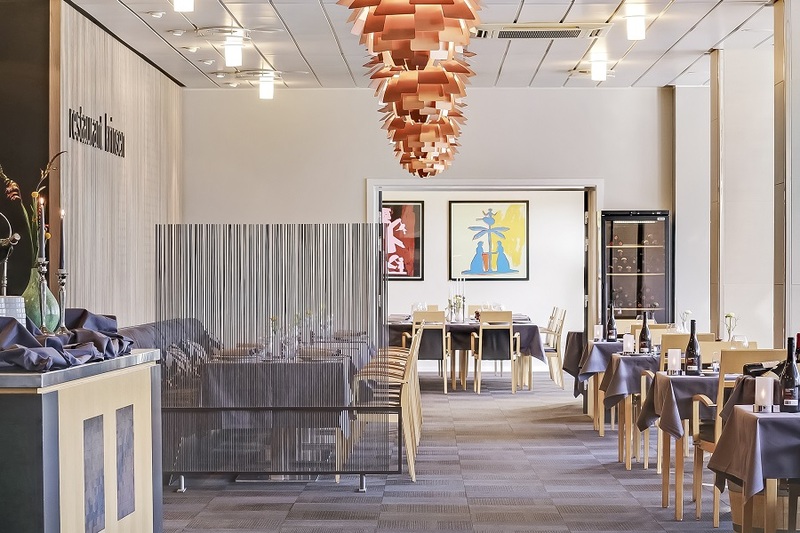 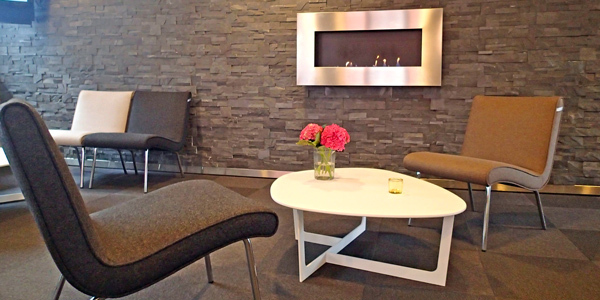 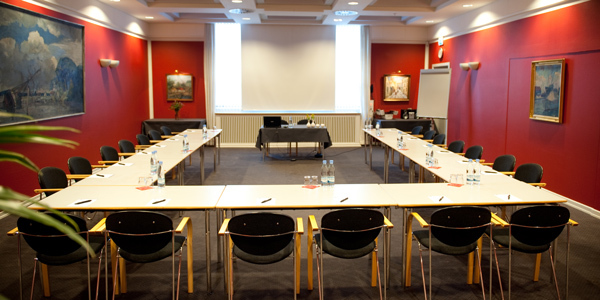 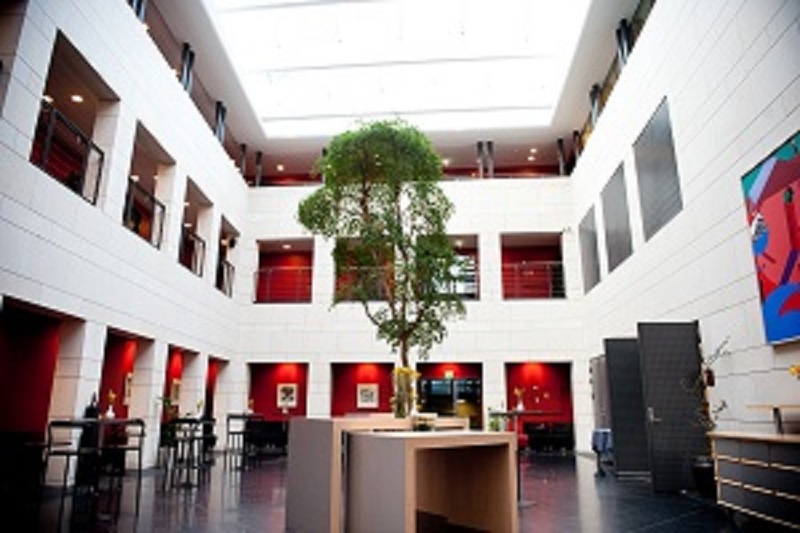 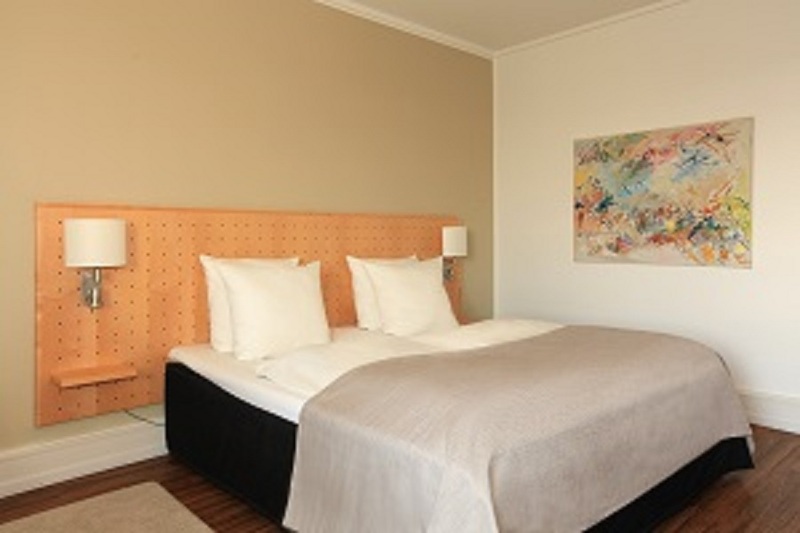 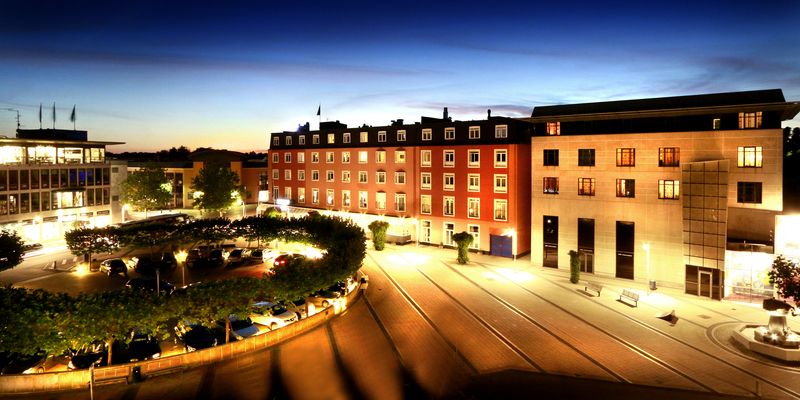 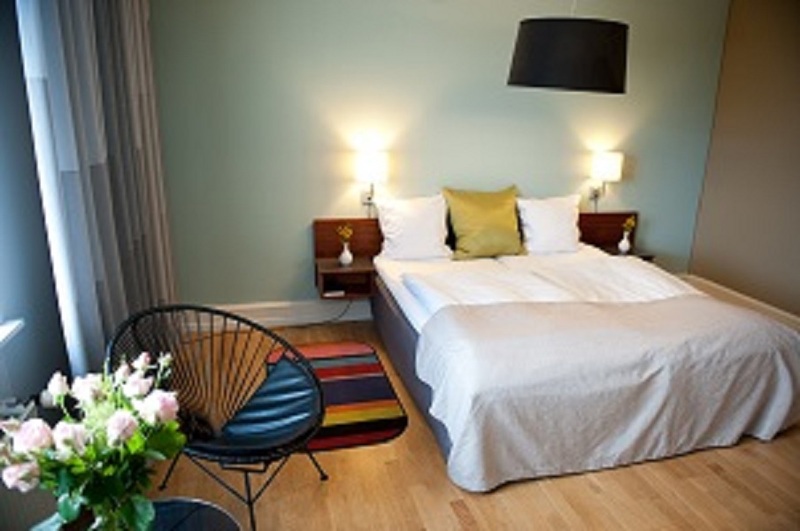 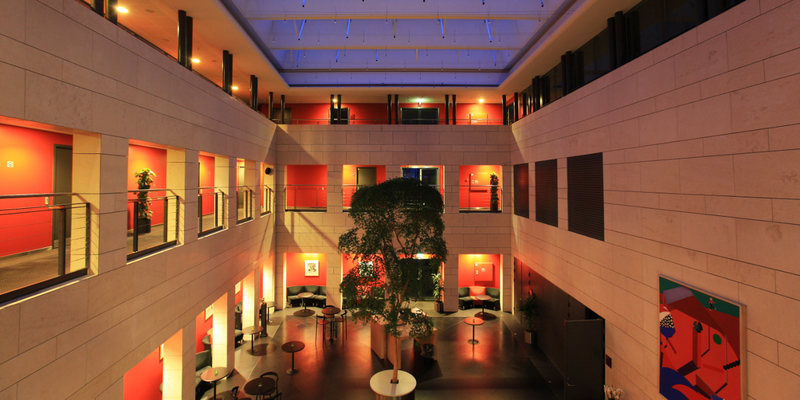 The Hotel Svendborg Course and Conference Centre is in the centre of town, surrounded by woods and beaches. 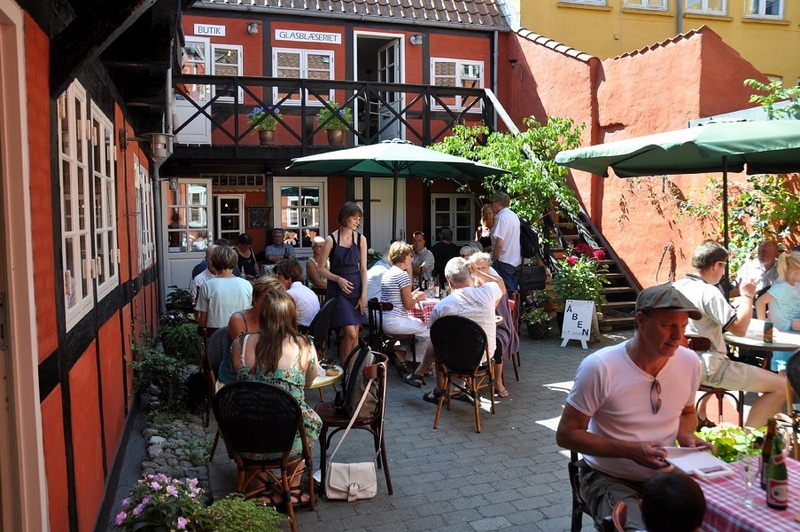 Ancient, winding streets lead straight down to Svendborg Sound and its special maritime environment. 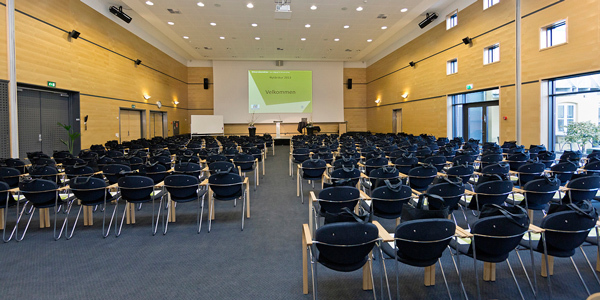 Our wonderful location and brand new conference centre with room for an audience of 200 make this a unique spot to hold a course or conference. 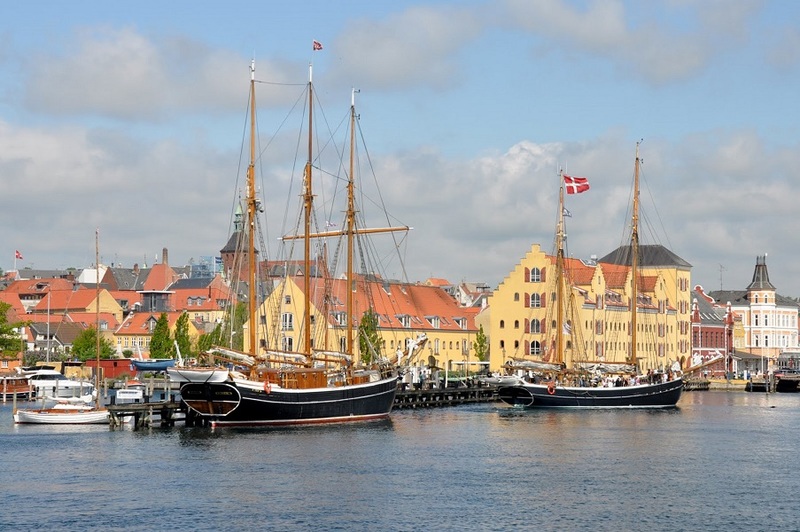 We can offer a variety of special events in connection with courses and conferences: palace dinners, sailing in old wooden ships, golf, teambuilding etc. 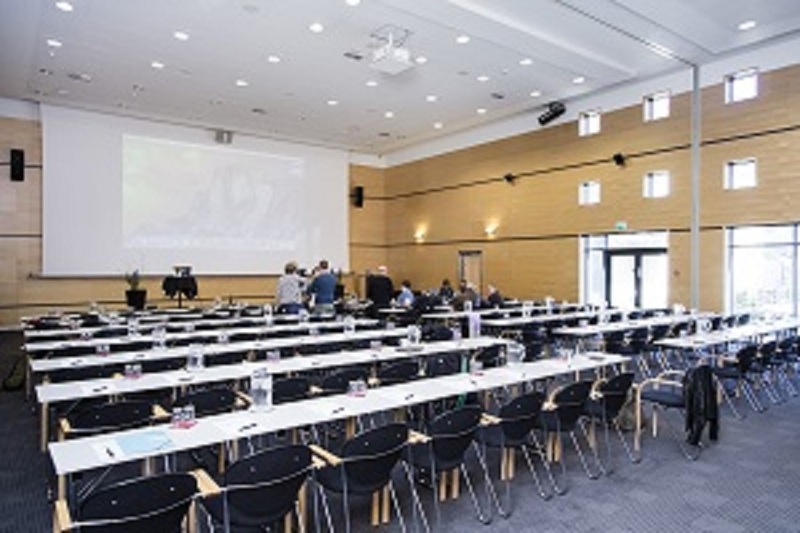 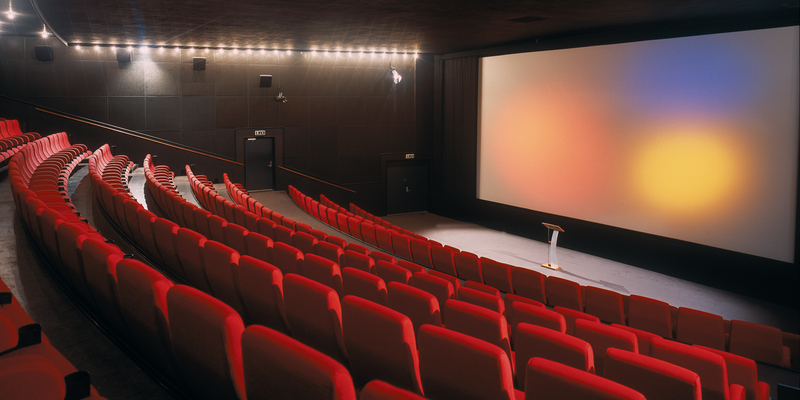 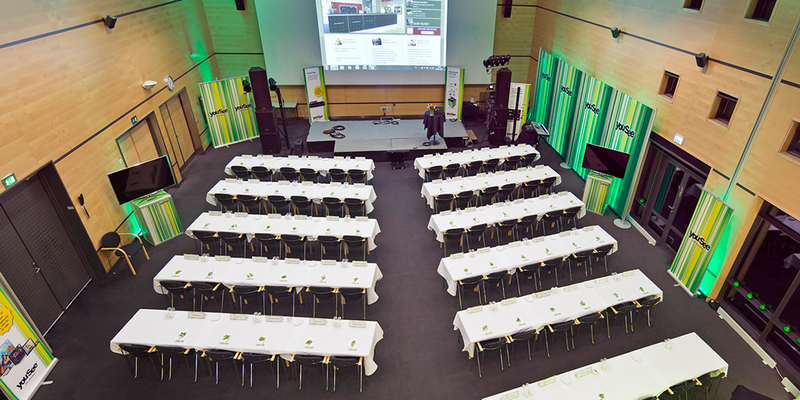 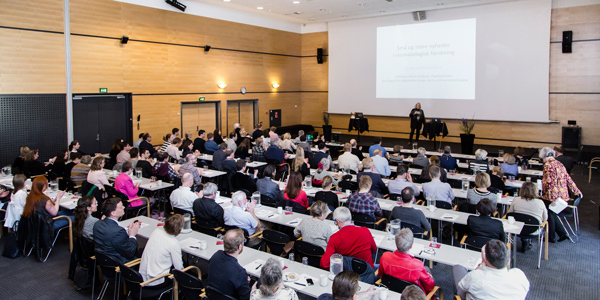 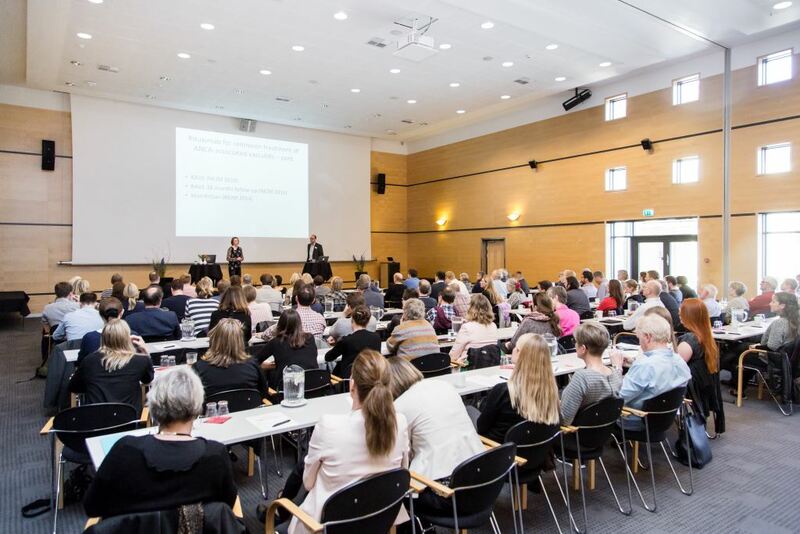 Right next to Svendborg Course and Conference Centre you will find Denmark's newest cinema where we can offer seating for up to 260 conference guests and fully up-to-date av-equipment. 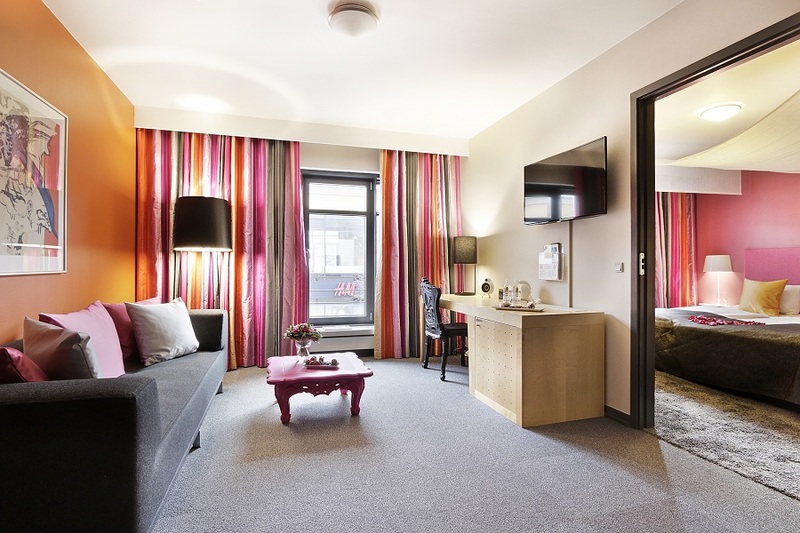 135 rooms, all with shower, toilet, TV, minibar, telephone, hair dryer and free wireless internet. 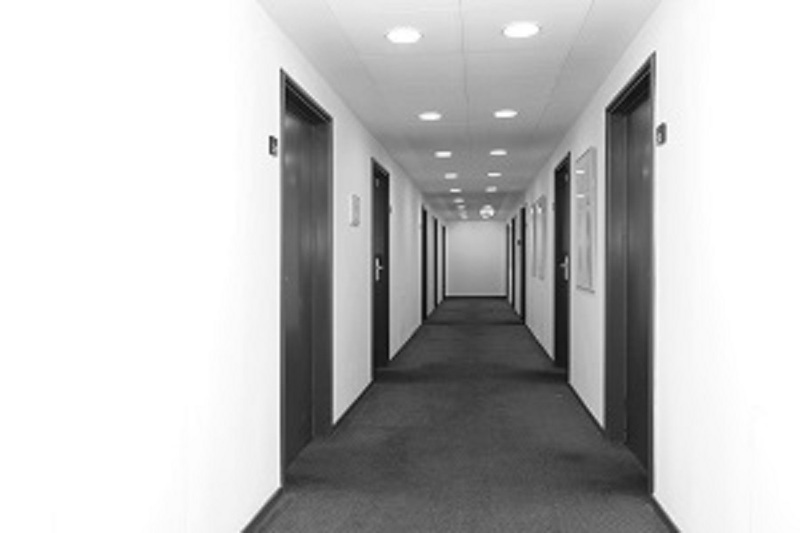 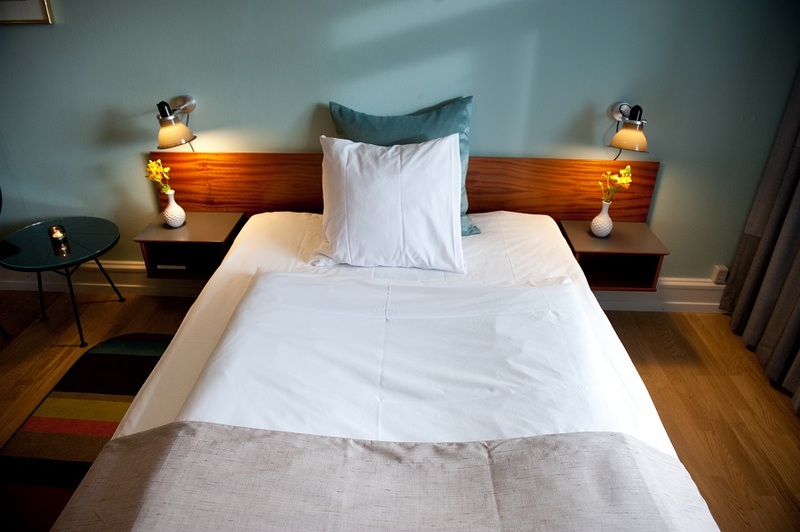 Disabled accessible, non-smoking rooms and suites. 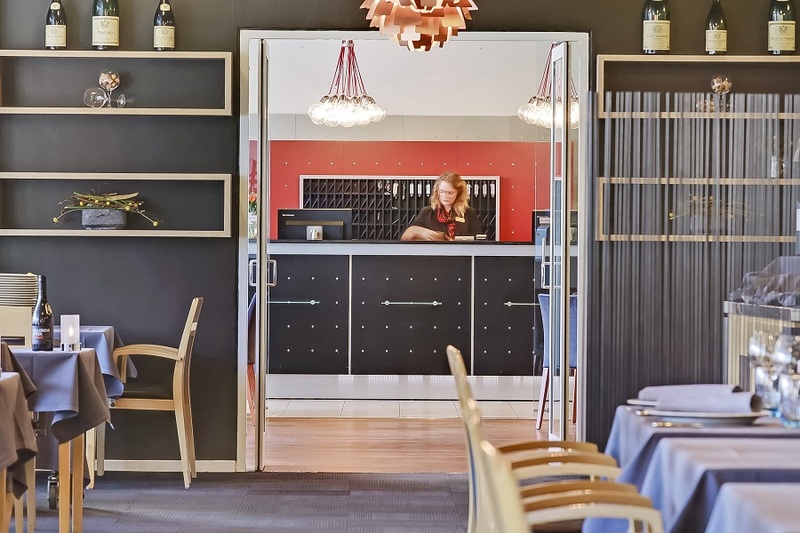 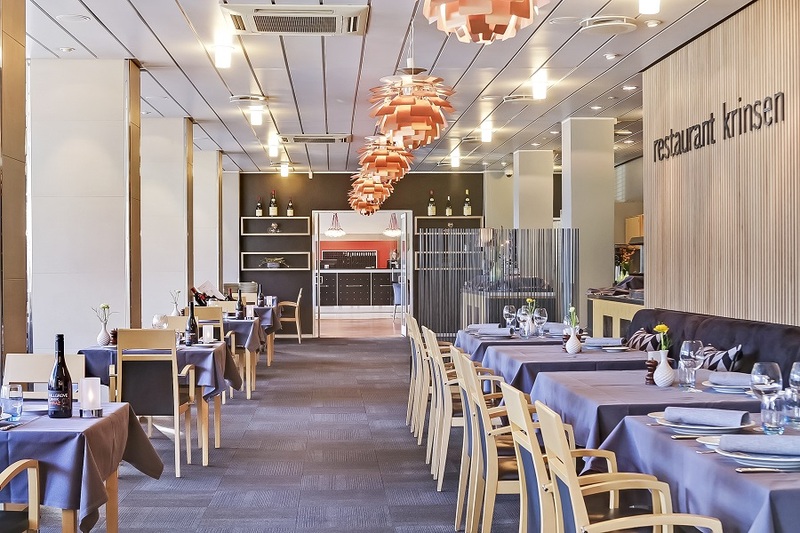 Play room, a la carte restaurant and bar. 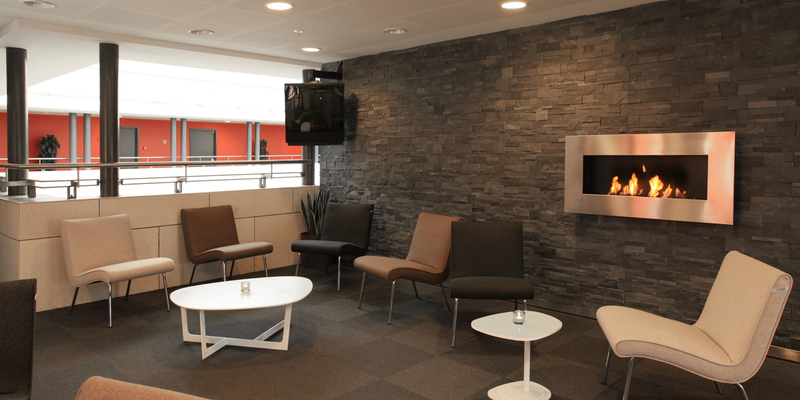 Private parking space with surveillance, secretariat with free internet access. 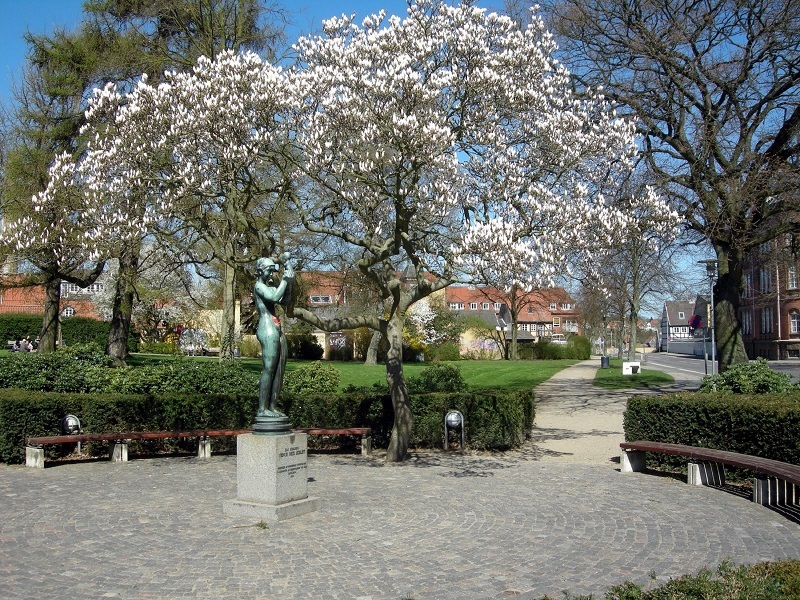 Exercise room and bicycles free of charge. 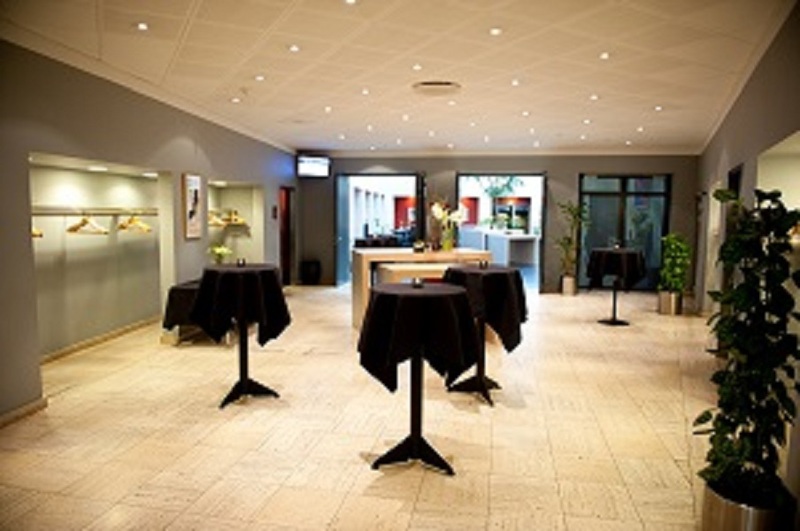 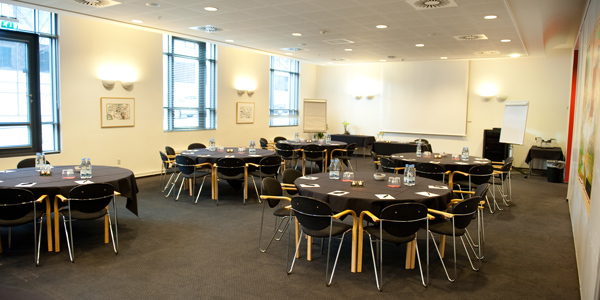 Conference facilities with 16 meeting rooms, all with modern AV equipment and free wireless internet. 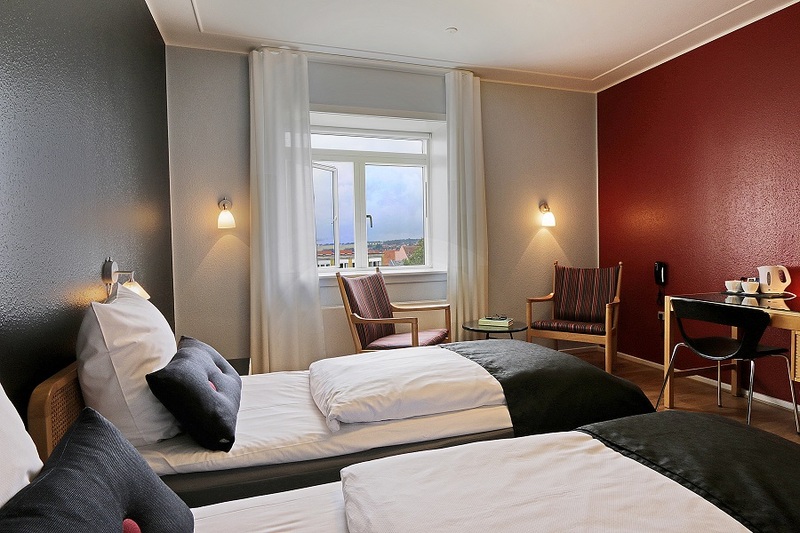 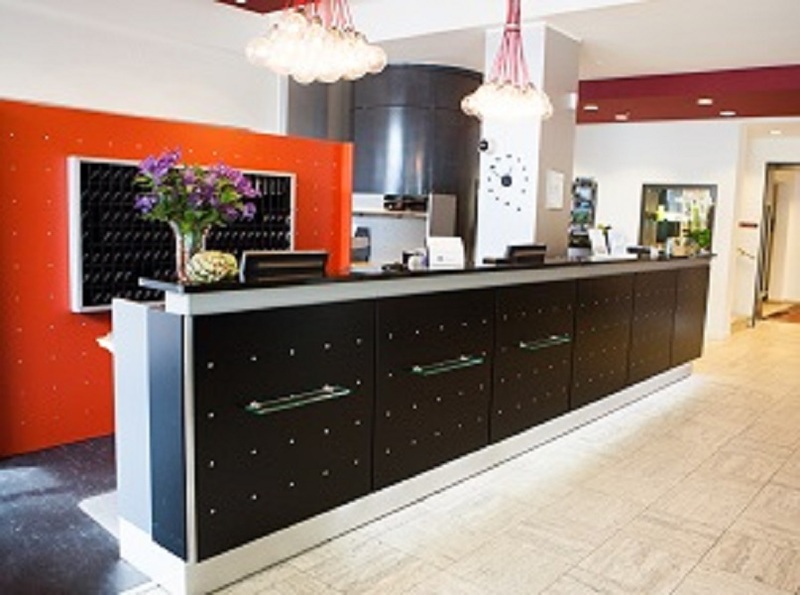 Hotel Svendborg is located in the middle of Svendborg city with only 1 km to the motorway and public transportation within walking distance. 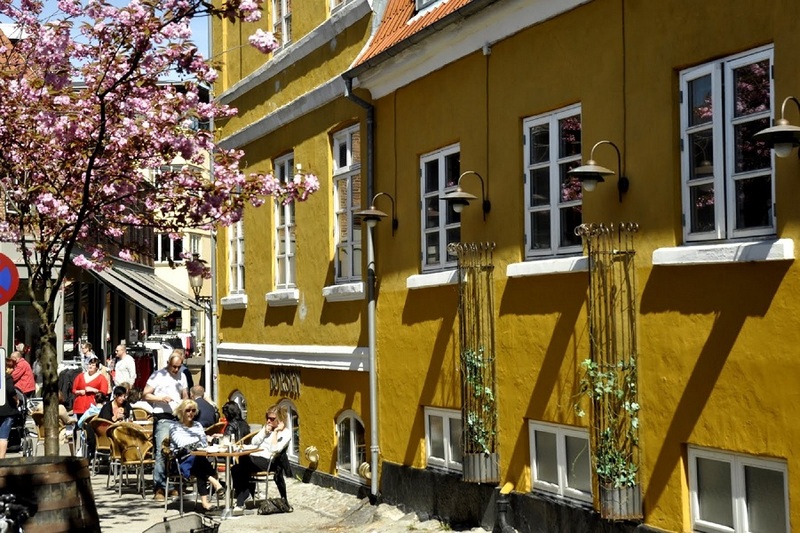 We offer FREE return bus from Odense/ Nyborg Station if you are booking more than 25 people. 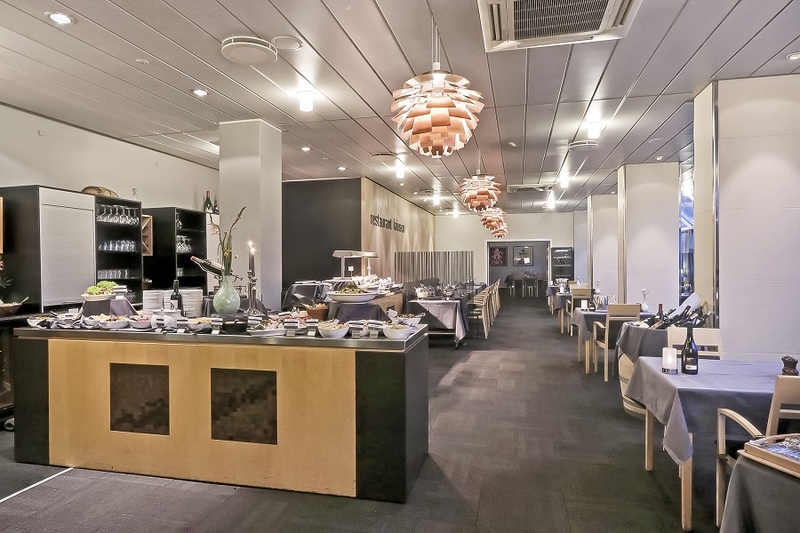 New motorway "to the door" from Odense.